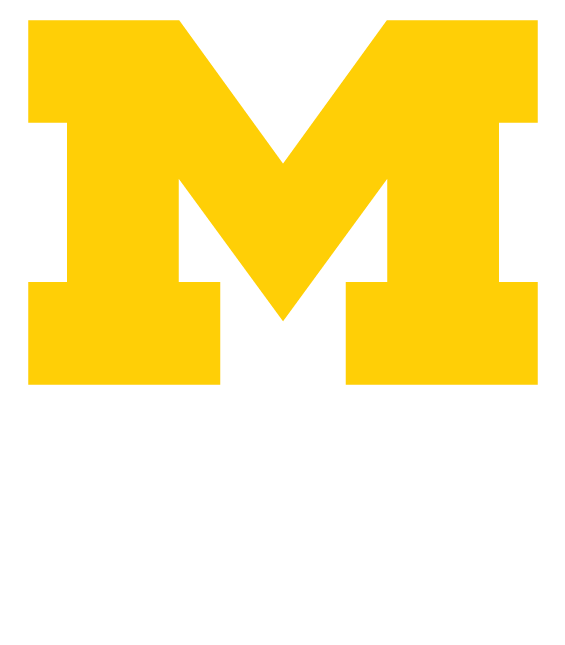 If you’re an accepted student at the University of Michigan, you can check out the scholarships your local U-M Alumni club or group offers. For you, it’s a great way to get some financial help for your education; for them, it’s a great way to help out a young Wolverine from their area. To find out if you’re eligible for consideration, check out your local club or group by clicking one of the buttons below. And, if you’re interested in contributing to a scholarship that your local club or group offers, you can donate by clicking the button below. We (and the young Wolverines you’re helping) thank you very much.